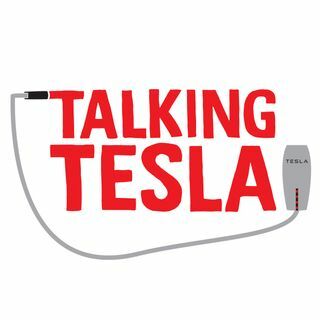 They tell you what they did as a result of the announcement, and talk about the mixed reviews and reactions from Tesla Nation, and the media. This week they go deeper with autonomous driving and what it could mean. They also manage to squeeze in some renewable energy news, and Space X discussion.